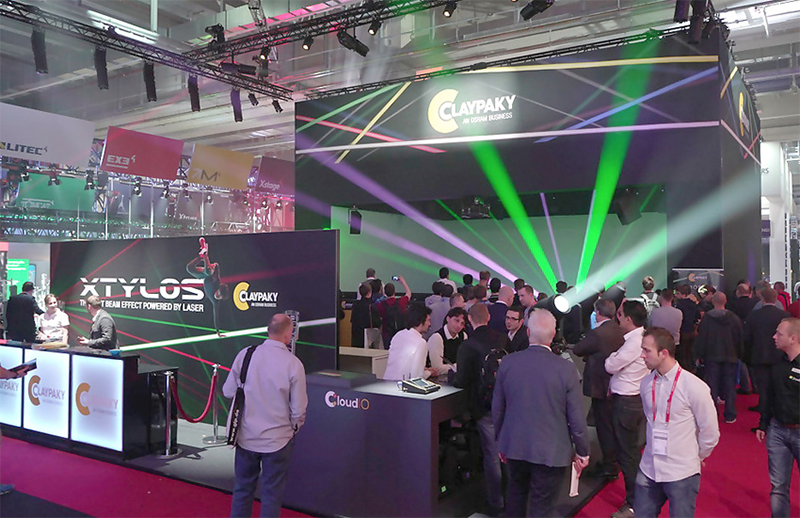 BERGAMO, Italy — Claypaky noted that it is opening a U.S. Sales and Operation Center led by lighting industry veteran George Masek and Dennis Knopf, former senior sales manager at Osram, the Italy-based lighting company’s parent company. The company also unveiled its new laser beam moving light, the XTYLOS, at Prolight+Sound. For more info on the U.S. Sales and Operation Center, go to http://plsn.com/newsroom/on-the-move/claypaky-changes-us-distribution-system-with-launch-of-us-sales-and-operation-center/.